The overall suspension system of a car is very important as it helps to ensure the driver will have a calm and smooth driving experience. 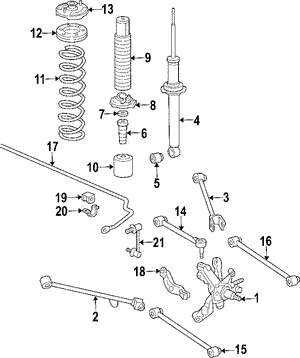 One part of the suspension system is the control arm. 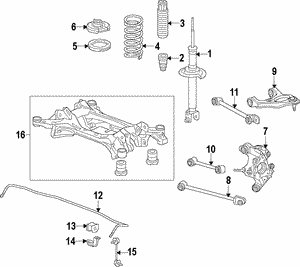 The control arm parts help to connect the front suspension to the frame of the car. 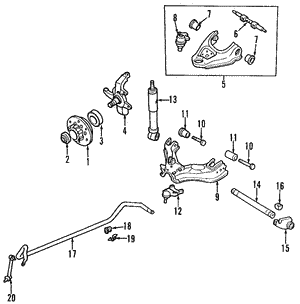 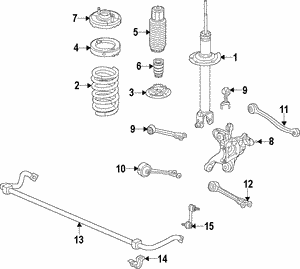 Without a good control arm mount or control arm boot, you will find the entire suspension system does not work well. 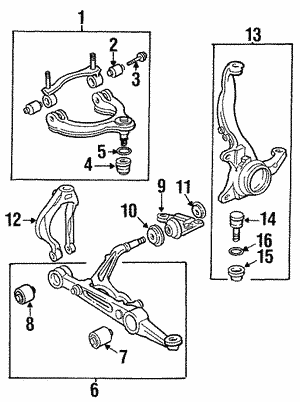 When you are looking for a control arm, you should find one that is designed for your vehicle. 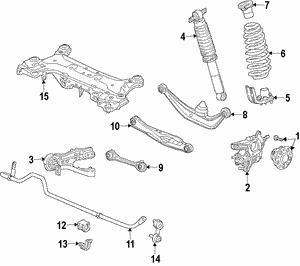 When you are looking for Honda control arms or Acura control arms, the brand-specific parts will fit well with the rest of the suspension system.